We invite you to become a member of PGSPN. Build key business relationships, expand your market and make lasting professional affiliations. The Prince George’s Senior Provider Network (PGSPN) is a group of professionals who work together to help seniors in the community get the support and assistance they need. We improve the care and quality of the lives of seniors by providing them with education and resources through the collaboration with community agencies and organizations. Host an annual special event for seniors and/or their caregiver. 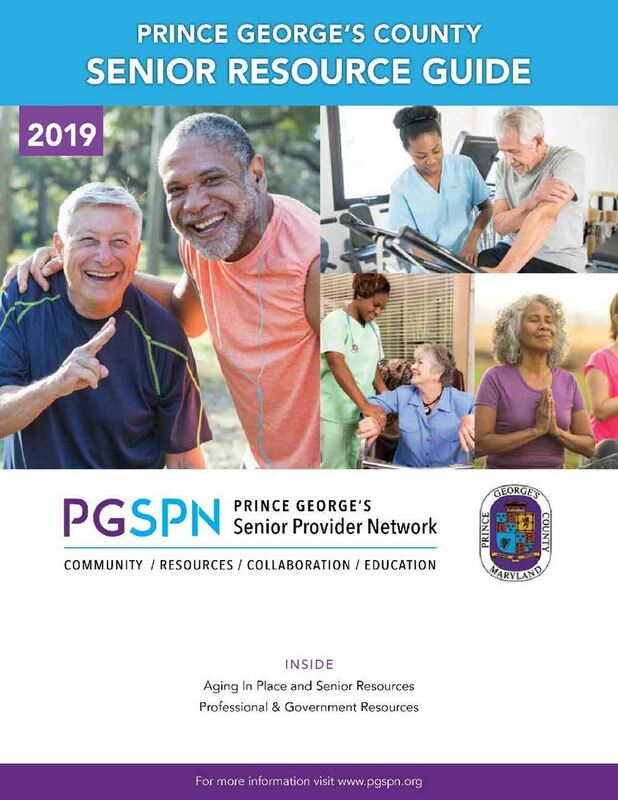 Produce and disseminate the Prince George's Senior Resource Guide. Support and build community awareness and relationships that enhance senior care. Disseminate and develop educational material. Serve as a resource to public agencies regarding the special needs of seniors. Partner with the community regarding the increasing and changing needs of seniors is Prince George’s county. Support seniors in need through donating incontinence supplies to seniors in need and sponsoring a Holiday Giving Project. Support senior community events through sponsorships. Our programs keep our members aware of trends, hot topics and the latest research in the geriatric, health care and senior services fields so that we may ALL, individually and collectively, provide a higher level of service. Click to browse the 2019 Resource Guide online! Early when PGSPN formed, I joined as one of the original Gold Sponsors. Family Eldercare Management has continued to support PGSPN as a Gold Sponsor because I strongly believe that this organization has made significant progress in uniting Prince George’s County senior focused businesses in their efforts to better serve our aging residents and the individuals who assist them. The partnership with PGSPN allowed me to identify a network of trusted colleagues to which I could refer my clients and other colleagues with confidence. In turn, those trusted colleague were comfortable referring to me. 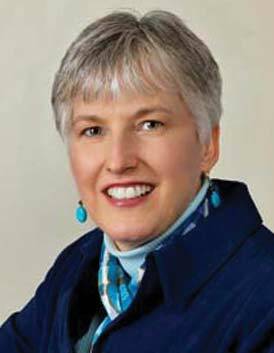 My involvement with the Board and as Co-Chair of the Education Committee afforded me an additional opportunity to develop strong bonds. Although I am retiring in March 2018, I will continue to give back to PGSPN because of my belief in the direction the organization is going and their commitment to better serving the senior community and the businesses that serve them. Copyright © 2015 Prince George's Senior Provider Network. All rights reserved. Prince George's Senior Provider Network is a 501(c)3 non-profit organization.